Home > Entertain Us > Facebook fetuses have zero rights! 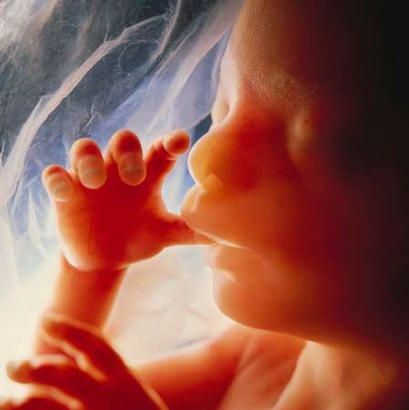 Something I have been wondering about are the rights of the unborn baby in regards to Facebook and even photography via ultra sound, 3d video etc.. these tiny humans are being captured and thrown into millions of news-feeds before they have even seen the light of day. The fetus above is one of the most popular fetuses in Google search and they may not even know it, they definitely did not consent to it at 6 months in utero!